Come and join me for an afternoon of sonic exploration. As far back as there have been humans we have been creating sacred sound and long before modern physics ancient sages understood that there was an underlying vibration to all things. 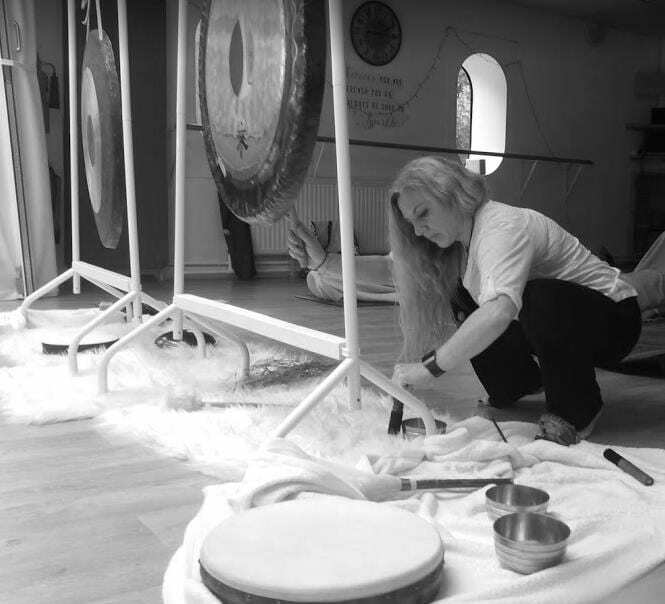 I am completely passionate about and constantly amazed by the power of sacred sound and it’s ability to realign and heal our inner and outer landscapes and am delighted to be bringing you this workshop. 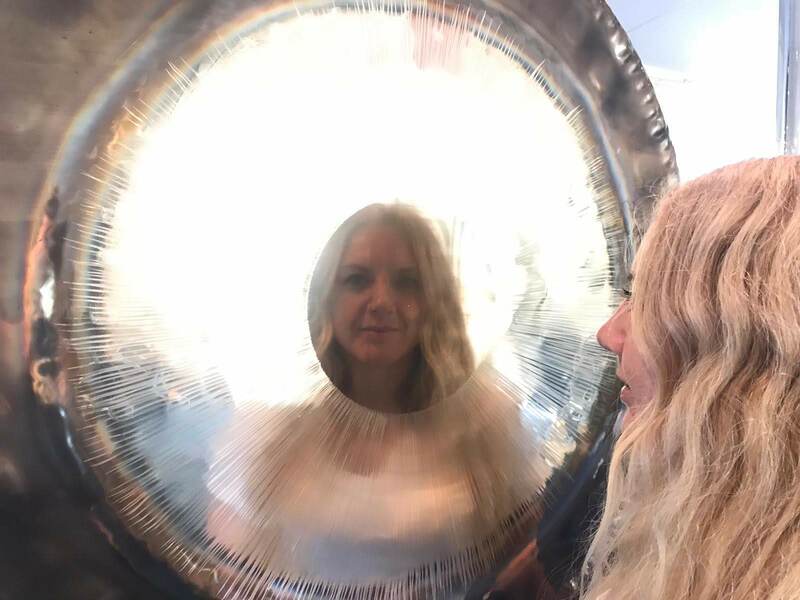 The body is always listening and records every experience which is why tuning our internal vibration is so important to our energy. 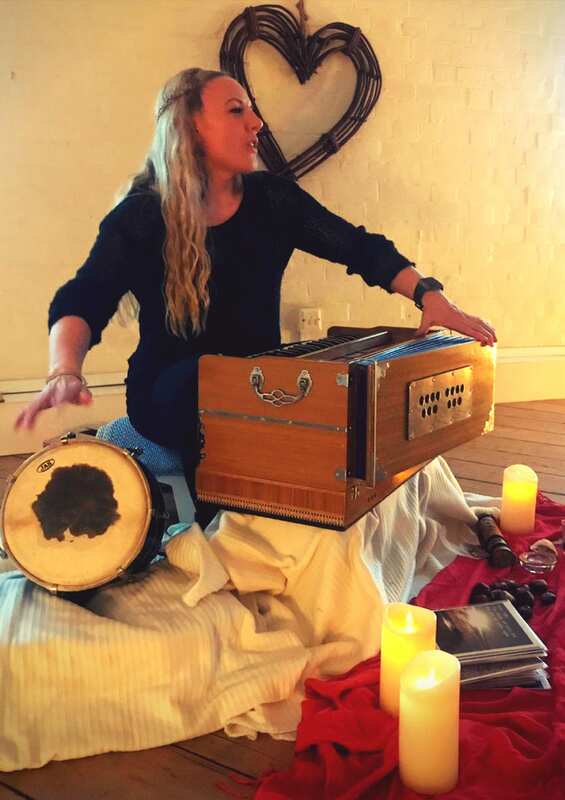 An afternoon of sacred sound is like a spiritual health check, tuning and harmonising your vibrational energy. For any questions or to book a spot please contact me a michellejane@mail.com or 07462 075508. You can also check me out at www.michellejane.co.uk.